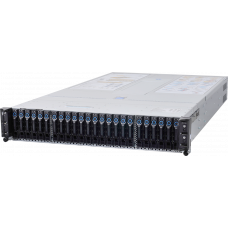 QuantaGrid D52BQ-2UUnleashing Computing PerformanceFaster socket interconnect, 1.5x memory bandwidth..
QuantaPlex T42SP-2U (4-NODE) S5SPUnleash Computing Performance Faster socket interconnect, 1.5x..
QuantaGrid D51B-2U Full-Featured Energy Efficient 2-Socket Server (Intel E5 v4 CPU available now)Qua.. 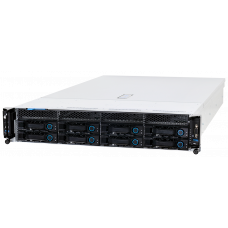 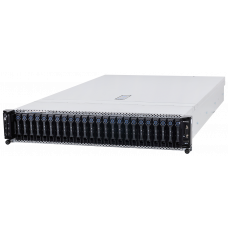 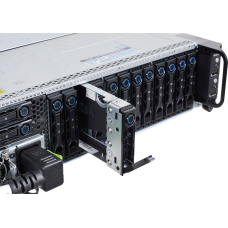 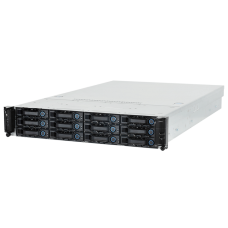 Ideal for Software-Defined Storage with Ultra Density DesignedHigh performance storage server, suppo.. 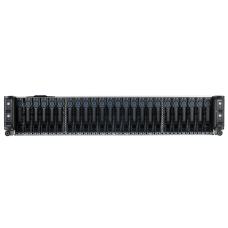 Accelerating Supercomputing PerformanceAs an optimized parallel computing architecture, the QuantaGr..
Unleash Computing PerformanceFaster socket interconnect, 1.5x memory bandwidth and 2x FLOPs peak per..
QuantaPlex T41S-2U (4-Node) 2U 4-Node Server Featuring Highest Compute Density QuantaPlex T41S-2U is..
QuantaPlex T41SP-2U (4-Node) 2U 4-Node Server Featuring NVMe SSD QuantaPlex T41SP-2U is an ultra-den.. 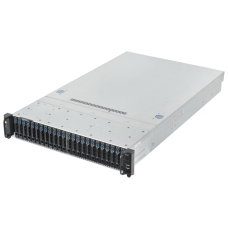 Unleashing Computing PerformanceFaster socket interconnect, 1.5x memory bandwidth and 2x FLOPs peak ..
QuantaPlex T42S-2U (4-Node) S5SUnleash Computing Performance Faster socket interconnect, 1.5x m..